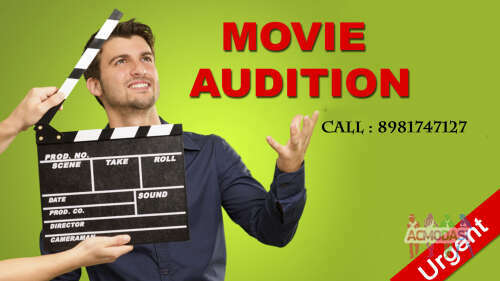 We like to declare that we need a good looking, tall and slim figure girl (may be fresher) for upcoming Bengali Movie & Hindi Web movie series presented by Jasmine Production. The selection procedure is totally depends on good talent. 100% chance only for the talented candidates, Audition going on.. The interested candidates can send their at least 3-4 pieces portfolio photos with Biodata (name, age, height, address, Contact number) at our whatsapp : [see in contacts] . If we like your face, we'll inform you in shortly.